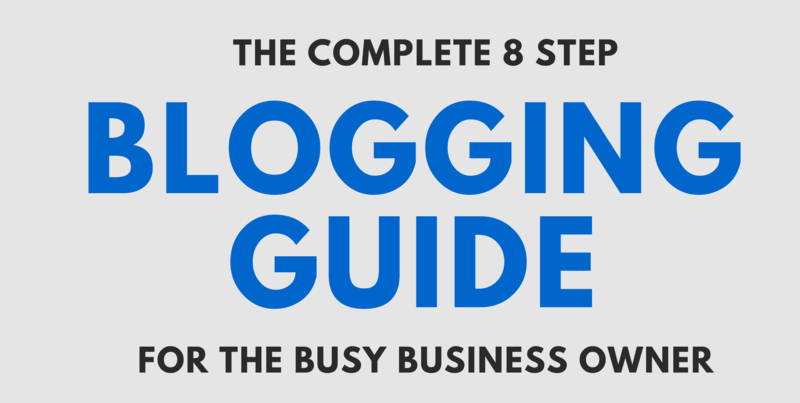 Many business owners appreciate the importance of maintaining an active blog for their clients. 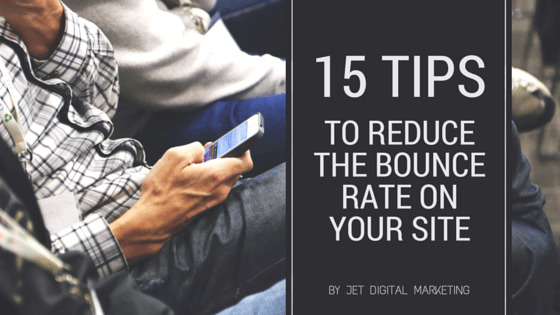 Blogs provide the ideal venue for pitching new products and services, announcing changes to the company, and otherwise engaging your audience. 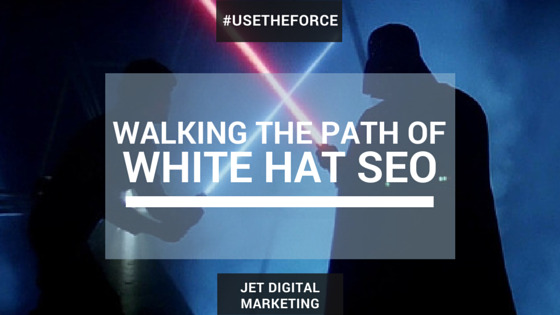 Blogs also offer an excellent way to provide engaging content that will compliment your SEO strategies (blog/walking-the-path-of-white-hat-seo) and have a positive impact on your search engine rankings. Search engine optimization has undergone drastic changes since the earliest days of the Internet. 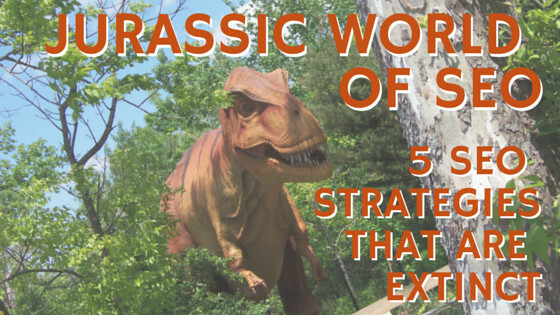 Practices that once were commonly used to garner high search engine rankings are now considered to be outdated, if not dinosaurs of the SEO world. More people are using their mobile devices to conduct online searches. In fact, more than half of all online searches are now done through cell phones and tablets. 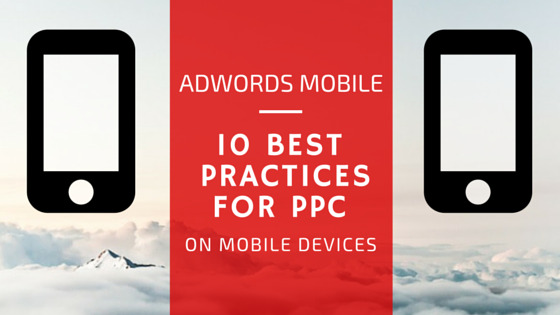 When you want your business to stay relevant and competitive in today's growing mobile market, you would do well to embrace some of the newest PPC strategies for mobile devices that every PPC management company should be using. More business owners are finding out that social media (social-media-marketing) can be a powerful resource for growth and success. 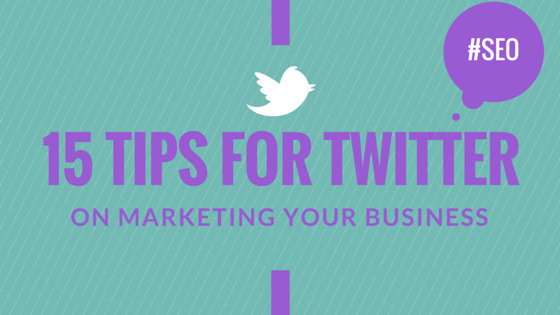 Sites like Twitter (https://twitter.com/) can make it much easier for hopeful business owners to launch their ventures and reach their targeted audience. For all of the small business owners, bloggers, web designers, graphic designers, marketing managers, content marketers, and SEO companies (http://www.jetdm.com/), at some point or another we are in need of some high-quality free stock photos that we can use for our websites and other projects. 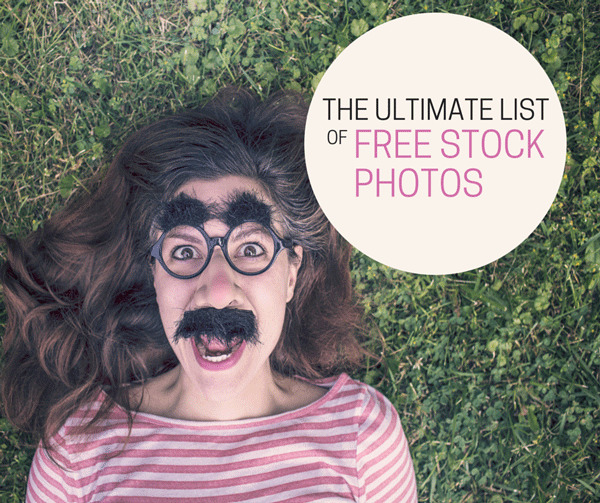 Here is the ultimate list the we have compile of some of our favorite places to get some amazing free stock photos&mdash;royalty-free.